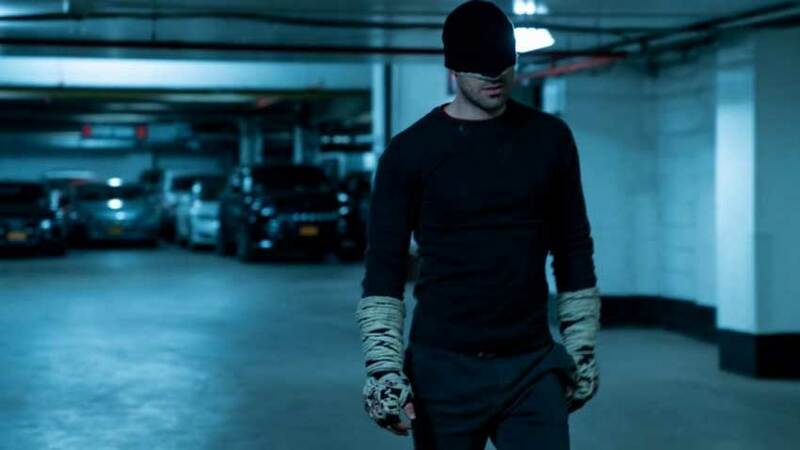 When the first season of Netflix’s adaptation of Marvel’s Daredevil hit the streaming service, I blew through it. It featured some pretty fantastic characters and casting in the form of Boardwalk Empire‘s Charlie Cox as the title character and Vincent D’Onofrio as the chief antagonist, Wilson Fisk, AKA the Kingpin of Crime. That series was followed by the second season that had some equally great stuff, but some elements that in hindsight were just plain weak. Further Marvel peaks and valleys followed, with the highs of the debut seasons of Jessica Jones and The Punisher and the abysmal lows that was the first season of Iron Fist. And smack in the middle you had the entertaining Luke Cage. With such an erratic track record, I’m never really sure what the future holds for Marvel and Netflix. That feeling of uncertainty has only increased in recent months with the debut of a significantly improved, but still lacking sophomore season of Iron Fist, and then weeks later the cancellation of both that show and Luke Cage, which had a great second season and was set up to have an even better third season. Those things made me a little hesitant to watch Daredevil Season 3 which arrived on Netflix in mid-October, but then I started watching the show and was blown away by how incredible it was. It’s the best thing to happen to Netflix’s Marvel shows in that it illustrates what future series and seasons can achieve, and it’s a way to get lapsed viewers who may have given up on the shows after outings like Iron Fist a reason to come back. Are you one of those lapsed viewers? Have you not seen Daredevil Season 3 yet? Let me give you a few non-spoilery thoughts about why I loved this season, and then you’d best be on your way. Don’t worry I’ll be waiting for you when you come back! Okay, first non-spoilery thought. One of the things that made this season so great is the spotlight is once again on D’Onofrio’s Wilson Fisk. He’s a huge player in almost every episode. That’s a good thing too. 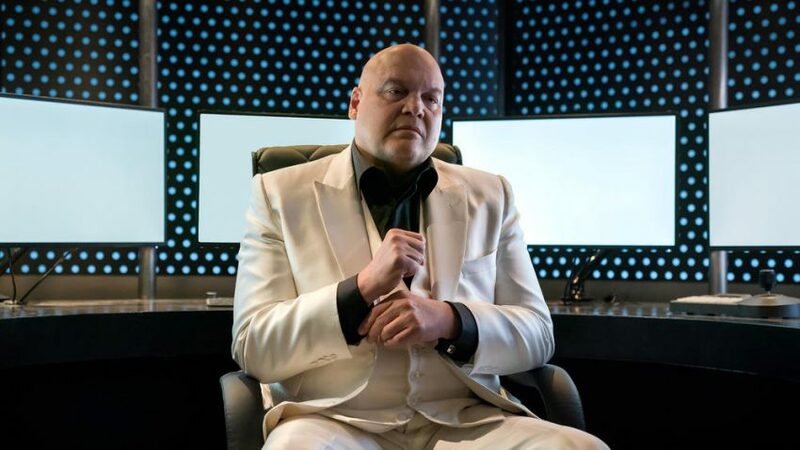 With this season, D’Onofrio proves his version of Fisk is the best portrayal of any Marvel Comics villain. In fact, his Fisk is one of the best comic book villain portrayals ever. Another non-spoilery thought on how this season stands out is it’s a 13 episode examination of the darkness that lies within us all. It looks at the horrible things human beings are capable of, especially when they think they’re doing good. 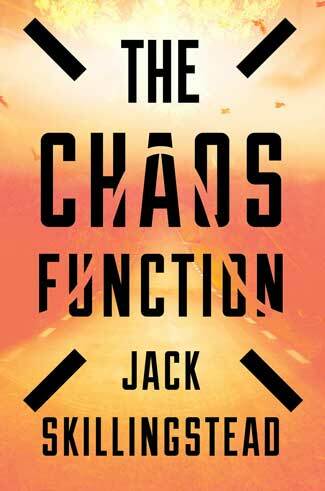 It also examines the consequences of acting on our inner demons and how to atone for our actions. So it’s powerful stuff, but it’s also fun and exciting. Plus there are some easter egg nods to the comics that I’ll get more into in a second. Now though, all of you who haven’t watched all 13 episodes… It’s time to shuffle off because we’re sailing into spoiler territory. So, off you go! All right, for those of you still here, it’s time to take a deeper dive into the comic book roots of this season. Another reason I thought Daredevil Season 3 was so great is it took inspiration from some seminal source material. The first is writer Frank Miller and artist David Mazzucchelli’s highly acclaimed 1986 storyline “Born Again” where the Kingpin launches an assault on Daredevil that robs him of almost everything. The second is the Daredevil run of writer Brian Michael Bendis and his artistic collaborators like artist Alex Maleev. In those stories, the FBI became entangled in the vendetta against Fisk and Daredevil and some fascinating things happened. 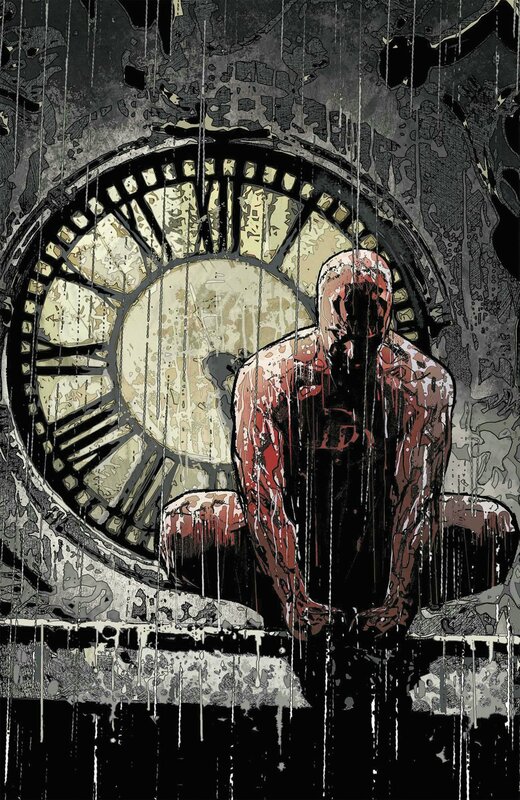 So Daredevil Season 3 has some roots in some superb comic storytelling, but what makes it even better is it uses those stories as the bedrock to do its own thing. This season, of course, picks up from the final episode of The Defenders, the show that teamed up all of Netflix’s Marvel heroes. It doesn’t dwell on what happened in that mixed bag of a series though. 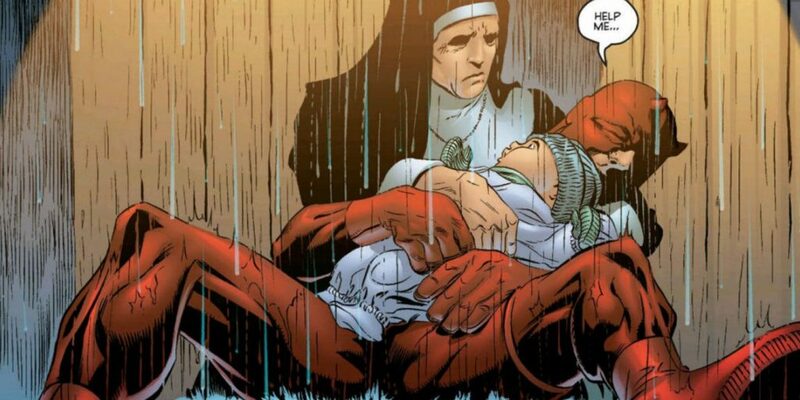 It instead uses it to set up the “Born Again” framework of Matt Murdock losing everything; his friends, his Daredevil costume, and even his civilian identity. While Murdock is dealing with his epic fall and losses, we’re also seeing Wilson Fisk launch an ambitious scheme to escape prison and build a new criminal empire from the ashes of his old one. The contrast between Fisk and Murdock’s fates is fascinating and allows Cox and D’Onofrio to play up their character’s best traits; Murdock’s ability to get back up after being knocked down and Kingpin’s Machiavellian mind. Examining those traits lead to some fantastic twists, turns, and action scenes. Plus, Cox and D’Onofrio shine when they’re playing up their character’s flaws as well. Cox’s Matt Murdock has a charisma that pairs perfectly with his vulnerability that allows you to root for him even when he’s acting like a jerk or doing something stupid. And D’Onofrio’s Kingpin is so full of earnest emotion that you understand his volcanic rage when things don’t go his way. Daredevil Season 3 features a great cast of supporting characters as well. Chief among them are Elden Hansen’s Foggy Nelson and Deborah Ann Woll’s Karen Page. Henson’s Foggy is a moral person and an earnest friend. There’s not a whole lot of darkness to his character. So while he didn’t get a huge arc this season, but he shined in his allocated scenes. Woll’s Karen Page got more of a spotlight, including an episode that focused almost entirely on her and illuminated a chapter of her dark past. This season also introduced viewers to a whole new crop of characters. My favorites included two characters drawn directly from the comics and one created specifically for this season. The first new character I loved was Wilson Bethel’s killer FBI Agent Benjamin “Dex” Poindexter. 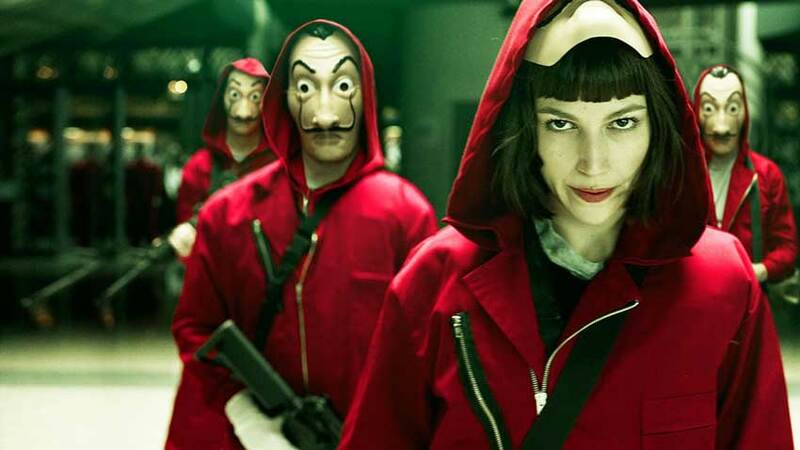 Dex is the Marvel Cinematic Universe’s version of Bullseye, Daredevil’s other big arch-enemy from the comics who is maliciously evil and psychotic. So it was a huge role for Bethel to play and he handled it wonderfully. Because this season was an “origin” story for Bullseye, Bethel was given the chance to show off his character’s malevolent side, but to also make him a tragic figure. It was a Herculean task, but it worked. I felt sorry for Dex as he wrestles with his mental illness and tries to be a good person. Then you hate him, but somewhat forgive him as he gives into his dark side and becomes the fascinating villain he was destined to be. Bullseye’s story is extra great in that it makes Fisk a villain that you hate even more. In his scenes with Dex, Fisk reminded me of Mads Mikkelson’s portrayal of Hannibal Lector from NBC’s crime drama Hannibal. Like Hannibal, Fisk was doing something utterly despicable: manipulating a person in a way that weaponizes their mental illness. My other favorite new character drawn from the comics was Joanne Whalley’s Sister Maggie, who like her comic counterpart is Matt Murdock’s long-lost mom. I loved the character because she was a reflection of her son’s best and worst qualities. She was just as stubborn as Matt, but she also possesses her son’s great courage and compassion, making it great fun to watch Whalley’s interactions with Matt and other characters. The new character created specifically for this season that I especially loved was Jay Ali’s FBI agent Rahul “Ray” Nadeem. He’s a classic crime fiction archetype in that he’s a law enforcement officer who is corrupted by organized crime. What makes Nadeem such a poignant character though are the reasons why he’s corrupted: his ambition and his love for his family. Nadeem is a great nuanced character that you can both hate and root for, and when his death finally comes at the hands of Bullseye in Episode 12, it hurts. That death also leads to some memorable scenes in the season’s final episode. Speaking of final episodes, Daredevil Season 3 had one for the ages, where its heroes organically come back to each other and the light after so much time spent dwelling in darkness. I love that the law firm of Nelson and Murdock is back together again at the season’s end, and I especially love that Karen Page is their investigator. It’s a perfect fit for Karen and compliments the evolution her character went through across Daredevil’s three seasons and in other shows like The Punisher. Bullseye is also left in an interesting place. It’s clear he’s going to be the villain in a potential Daredevil Season 4. What’s especially cool about that is the show is drawing upon a comic storyline that is a deep cut in the comic continuity of both Daredevil and the X-Men. The end of Episode 13 finds Bullseye in surgery where his spine is being repaired and replaced with steel elements by a Doctor Oyama. In the comics, Dr. Oyama helped replace Bullseye’s spine with adamantium; the unbreakable metal that coats the skeleton of Wolverine. Oyama is also the father of the cyborg X-Men villain known as Lady Deathstrike who was played by actress Kelly Hu in the 2003 film X-Men 2. Daredevil Season 3 ended up being the series’ best season and one of the best of the Marvel/Netflix shows. It also had a great set up for a possible Season 4. Will that happen? I think ultimately it’s up to Netflix. The cancellation of Iron Fist and Luke Cage suggests the streaming service is reevaluating its Marvel Comics offerings, especially with hints that Marvel inspired shows will be part of Disney’s streaming service, which is currently in development. Until we know more, we wait.